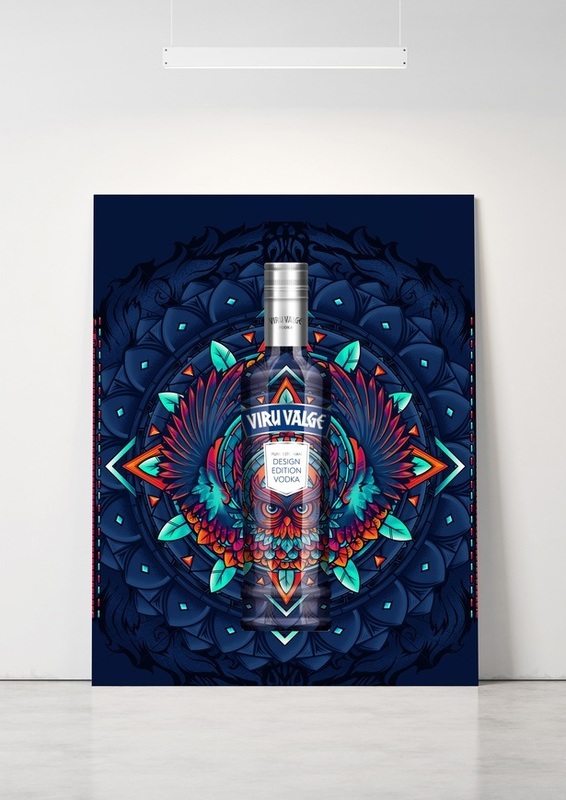 In the spring of 2015 Viru Valge took a bold decision to hold a nationwide competition to find a best package design for the famous Viru Valge vodka. The idea was to cover the whole bottle with a sleever, something that has never been done in Estonia before. The competition’s idea was to pay tribute to Estonian design and designers. 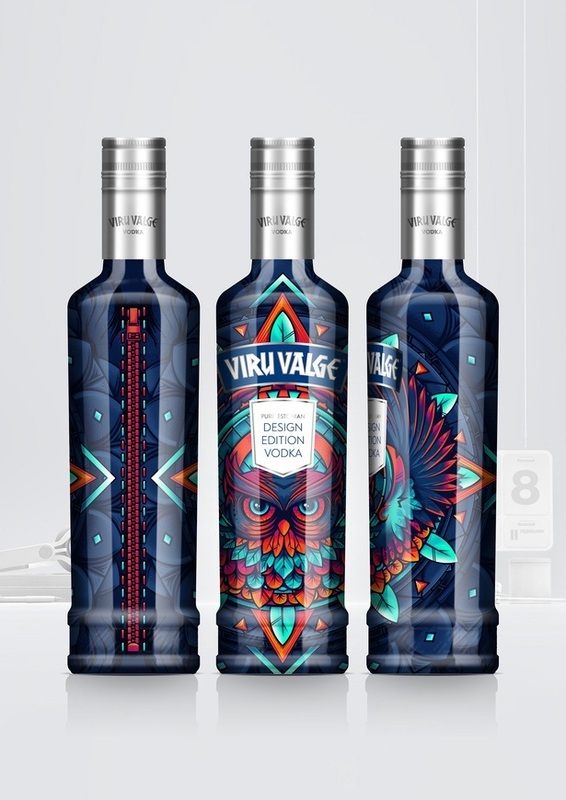 Viru Valge is a very old brand, loved and respected by a lot of Estonians – hence the idea to give the package design opportunity to Estonian designers themselves. There were over 400 design submissions and the winning design was created by Lauri Särak. 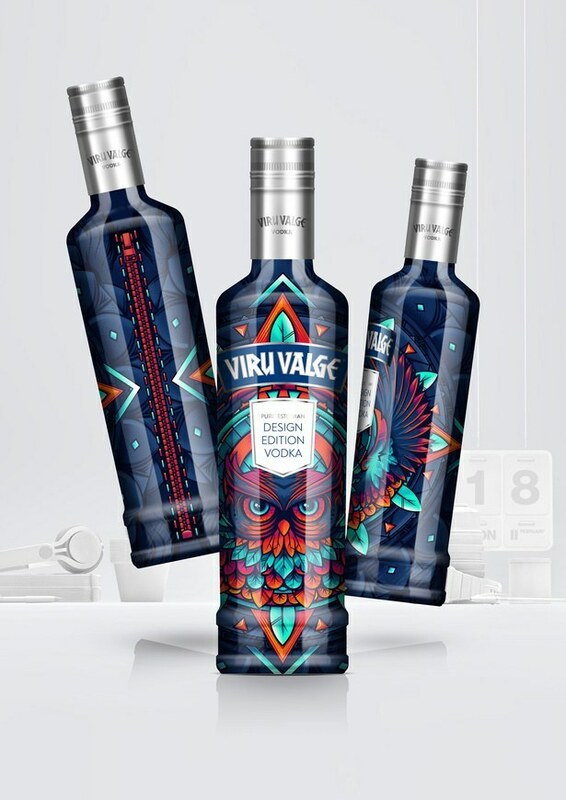 He depicted an owl, a symbol of intelligence, because it is said vodka is a drink best suited for smart people.